Haven't read anything from Rachel Harris, but her books sound fascinating. I happen to be into time traveling books at this moment. 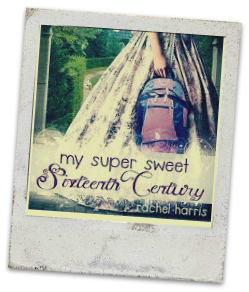 I haven't read any of Rachel Harris' books before but really want to give this one a go!